Brushes are one of those crucial tools that can make or break a design. 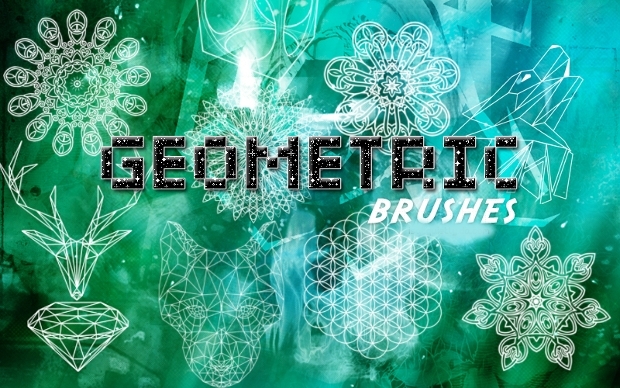 Geometric brushes are especially useful when you are trying to add some kind of motif to your design, image or photo. 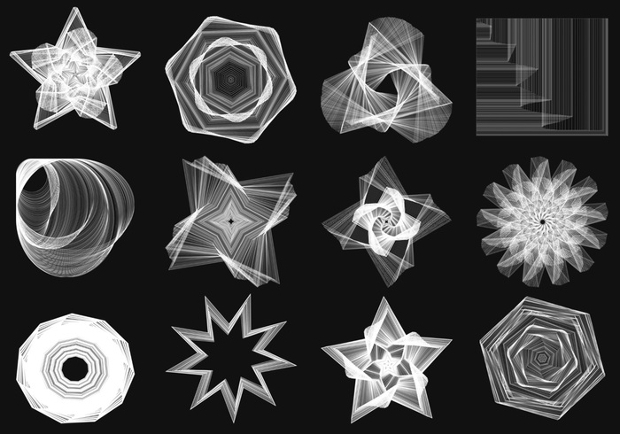 The best thing about geometric brushes is, however, their flexibility and they come in a range of shapes. 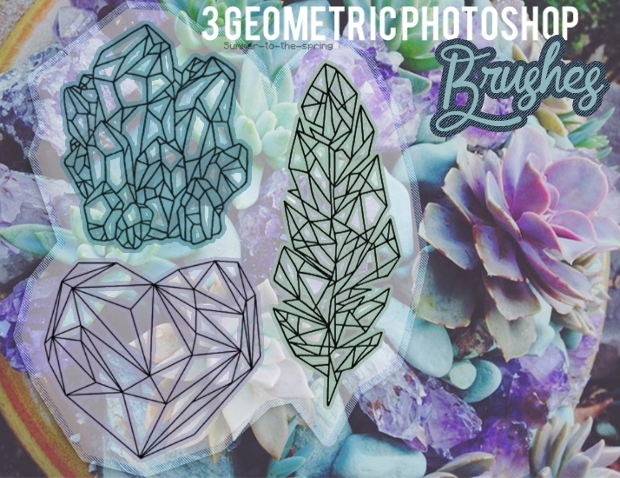 Whether you are looking to add decorative corners to your photos, have patterned borders for your flyers, geometric brushes will be an ideal pick. 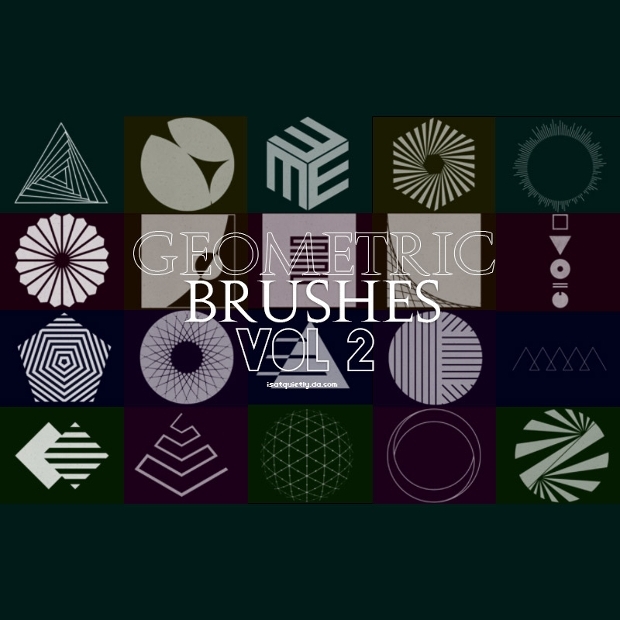 Here’s a collection of ten such unique geometric brushes that you should check out. 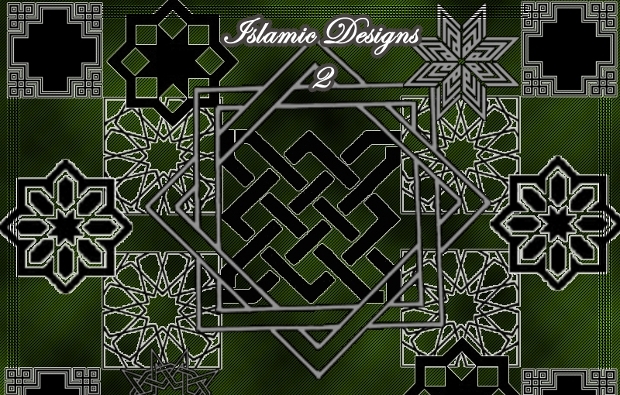 An easy way to add some flair to your designs, you can choose from a variety of patterns and decorative styles. Some of these patterns are even representative of unique traditional decorations including Egyptian, Polynesian, Hawaiian and other Woven Styles. Easy to use and fun to see, use them for exciting results. 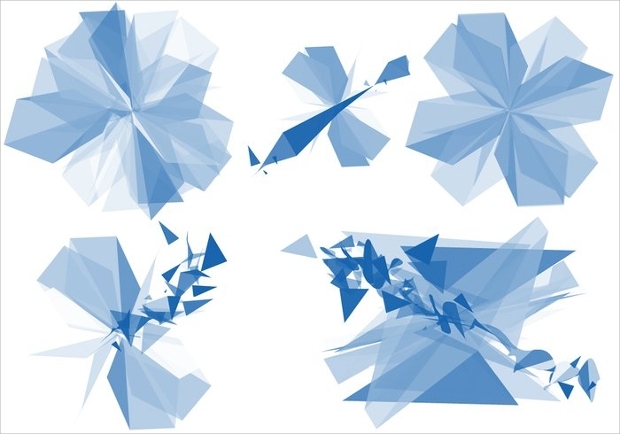 This set of geometric brushes offers as many as 80 fresh .abr files. The only thing common with these brushes is the slightly rough-edged effect but other than that, each brings forth a different design and will be a fun to use. 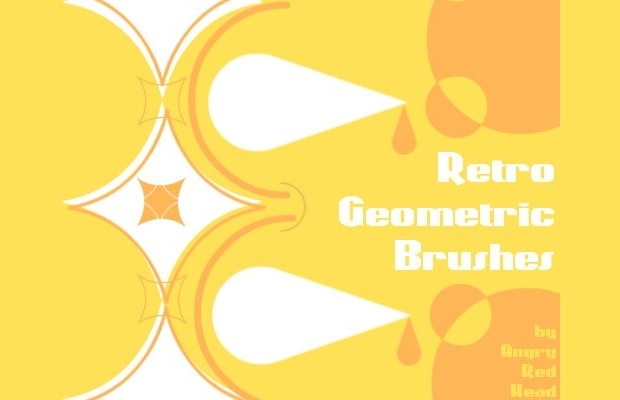 Now, this is a collection of some less commonly used geometric patterns that can be artistically incorporated into your logos and designing. 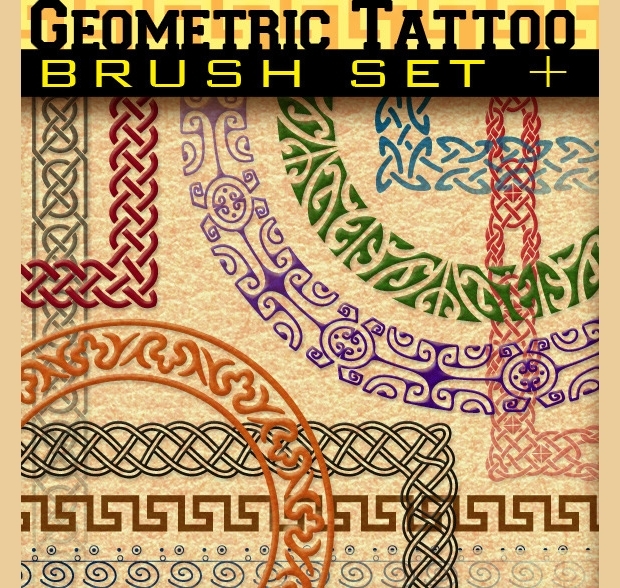 A set of twenty, these patterns range from techno styles triangles to other abstract but symmetric designs. It depends on your creativity about how to use them. 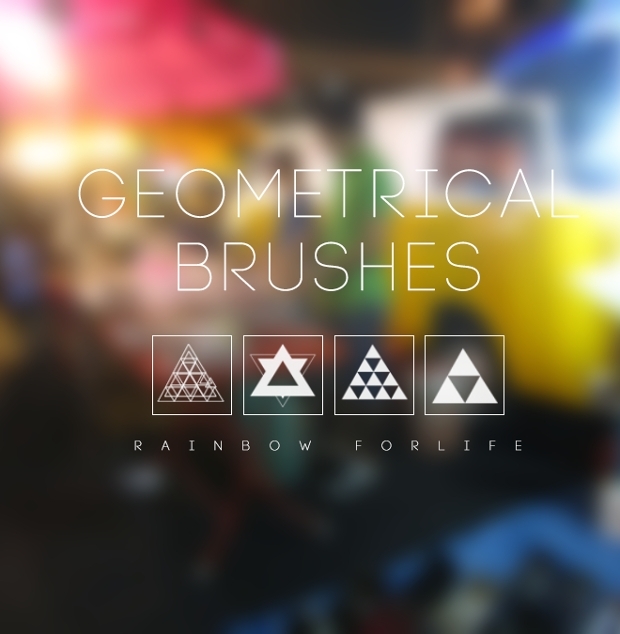 This is a collection of some really vibrant and colorful geometric brushes and patterns. Each .abr file here offers a high-resolution output and can be used in very high-quality work. The set of four brushes can easily be the handiest geometric brush tool you would have ever used. 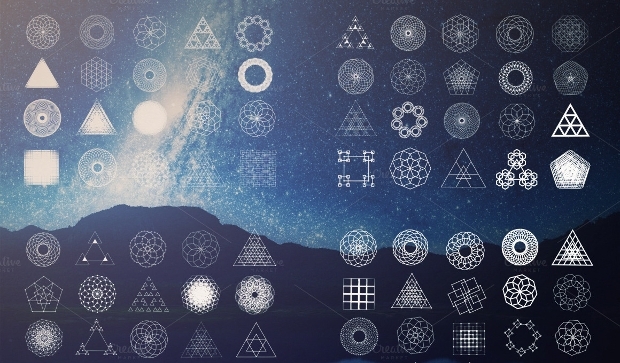 Now, this collection is unique to spiral graphs and patterns created out of geometric shapes. You might think them of the motion blur effect achieved when most geometric shaped are rotated in their center. The resulting patterns are exciting and can be a fresh addition to your work. A set of twenty-eight unique brushes, this will be the perfect set if you have been looking for retro designs. These brushes are particularly great to be used for borders and other supporting patterns in your graphic designing work. 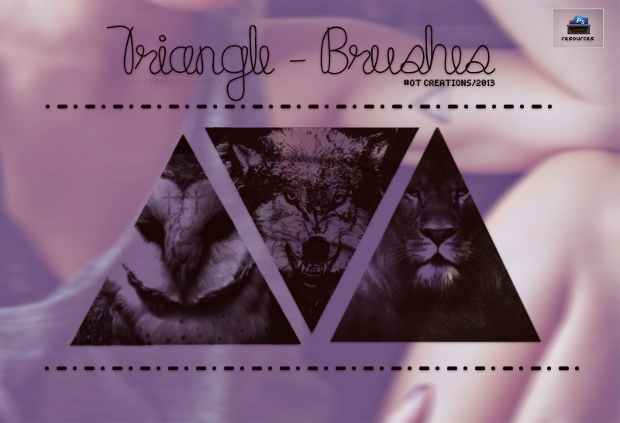 Compatible with Photoshop CS5 and above, this set of unique geometric brushes will surprise any graphic designer. The output these brushes provide is really unique and this would probably become the easiest way you would have created 3D abstract patterns. This is perfect for most poster design work. 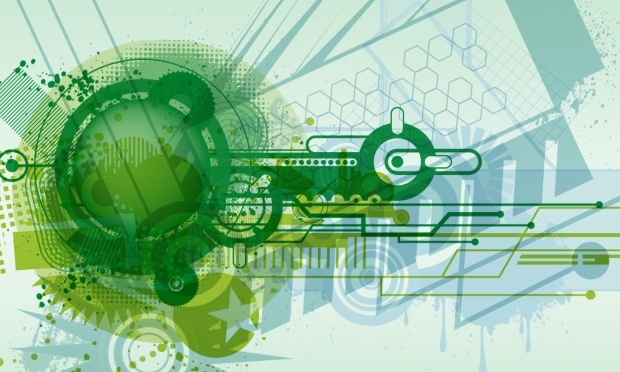 Is spring the theme of your next graphic design work? 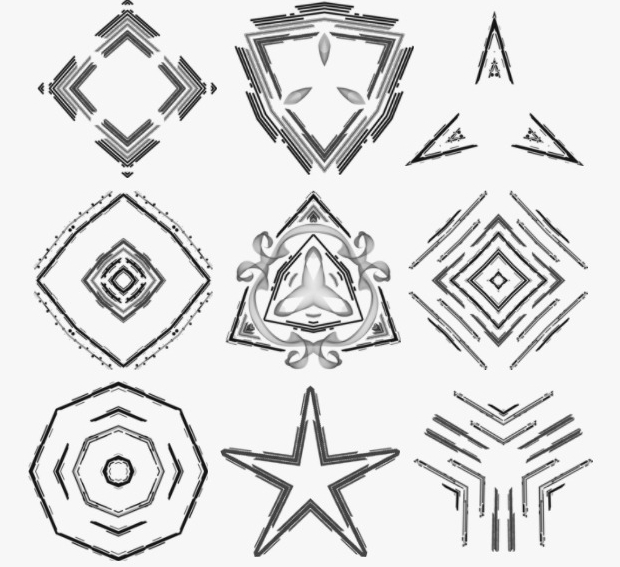 Well, this set of unique geometric brushes will be worth a try. Highly colorful and edgy, they help create an effect that suits creative abstracts and sketchy fun. We hope you put this to good use! 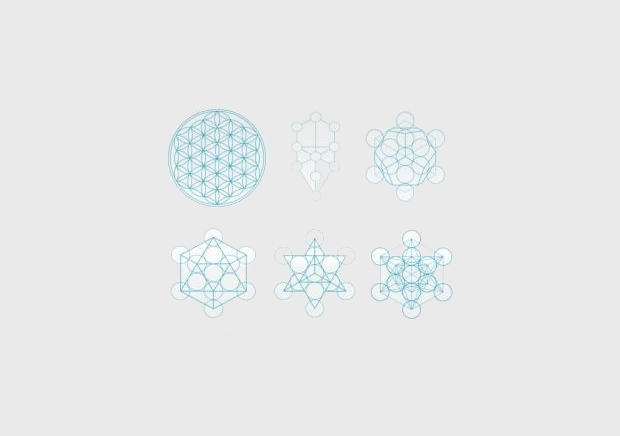 This would be a collection of the most difficult geometric patterns in the form of brushes. Offered in very high quality and resolutions, these brushes suit any kind of graphic design work and can really make a mark. Now, if you have been looking to get really creative with brushes and swatches, this set would be both a challenge and fun for you. 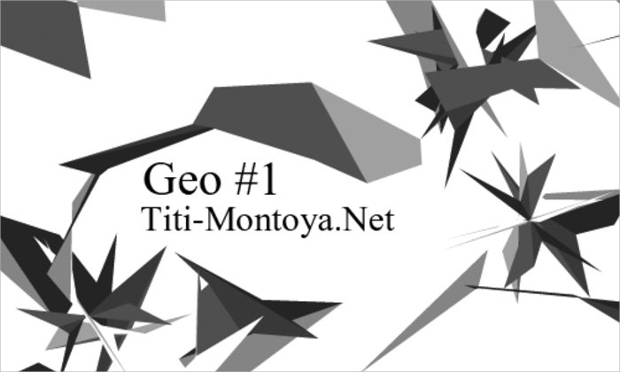 Consisting of some really beautiful geometric abstracts, the application is only limited by your imagination and creativity. Overall, they will suit any kind of design work, ranging from logos to posters. 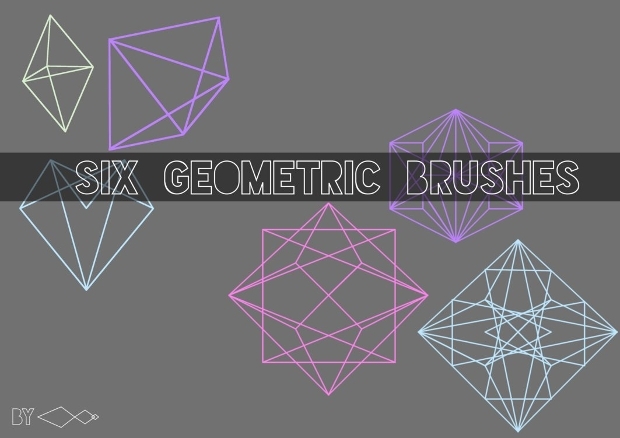 We hope these geometric brushes have really been able to bring a smile to your face. This would be a unique collection you would have ever checked out. We would love to see how you put them to good use!